Lottery promotor C Butterworth. Registered charity no: 1157030. You must be aged 16 and over and resident in the UK to join the lottery. Under age gambling is an offence. We are committed to protecting our young people and preventing under age play. The number of entries one person can make is restricted to 10. St John’s Hospice Lottery supports Gamble Aware. Visit www.begambleaware.org for more information. All subscriptions received at £1 per week per entry, payable in advance, will be entered into the weekly draw using the unique 5 digit number per entry that you received on joining. Participants cannot select their own numbers. The number allocated will remain the same for each draw. The lottery draw will take place each Friday and the winning numbers will be randomly selected. In the case that the Friday draw is due to land on a Bank Holiday, the draw will take place the day before on the Thursday. The result of each draw is final and no correspondence will be entered into. Winners will be notified by post and a cheque issued within 5 working days of the draw to the name and address of the registered owner of the winning number. A list of winners is available on our website at www.sjhospice.org.uk/lottery-winners every week. Weekly Prizes1st Prize – £500*2nd Prize – £100 (our Rollover prize up to £5,000)3rd Prize – £504th Prize – 5 x £10*The Rollover prize will become the 1st prize once it is greater than £500 and the £500 1st prize will become 2nd prize. Cancellation of membership is the player’s responsibility and any monies paid in advance are not refundable. Please advise us in writing if you wish to cancel your membership. We promise to comply with all data protection requirements and protect our members’ personal data. Please note that St John’s Hospice Lottery will not accept liability for the loss, theft or delay in any communication sent by post, email or for any delays in the banking system. We reserve the right to refuse an application, or to cancel an existing subscription at our absolute discretion. Any such rejection or cancellation may be reconsidered on submission of a written appeal to the Head of Income Generation within 7 days. The decision of the Head of Income Generation will be final. Under the Gambling Act 2005 St John’s Hospice Lottery has a statutory duty to verify that all players are aged 16 or over. It is an offence for anyone under the age of 16 to participate in any form of gambling, including lotteries and scratch cards. St John’s Hospice Lottery may on occasion carry out checks to verify this requirement. If any player is subsequently found to be under 16 years of age, any subscriptions already paid will be returned and every effort made to retrieve any winnings. All customer funds intended for the use in future gambling and or lottery subscriptions will be held in a separate bank account or accounts which have trustee status relating to the relevant good cause and will be completely separate from the companies trading income. In the event that the licensee becomes insolvent, the licensee and its creditors will have no access to those funds. The licensee operates a strict no ‘cash policy’ to prevent the risk of crimes such as money laundering, to avoid the giving of illicit credit and to provide assurances that gambling activities are being conducted fair. If it is believed that a member is problem gambling not only can we restrict their access to our draws we can give them information on organisations which can help. 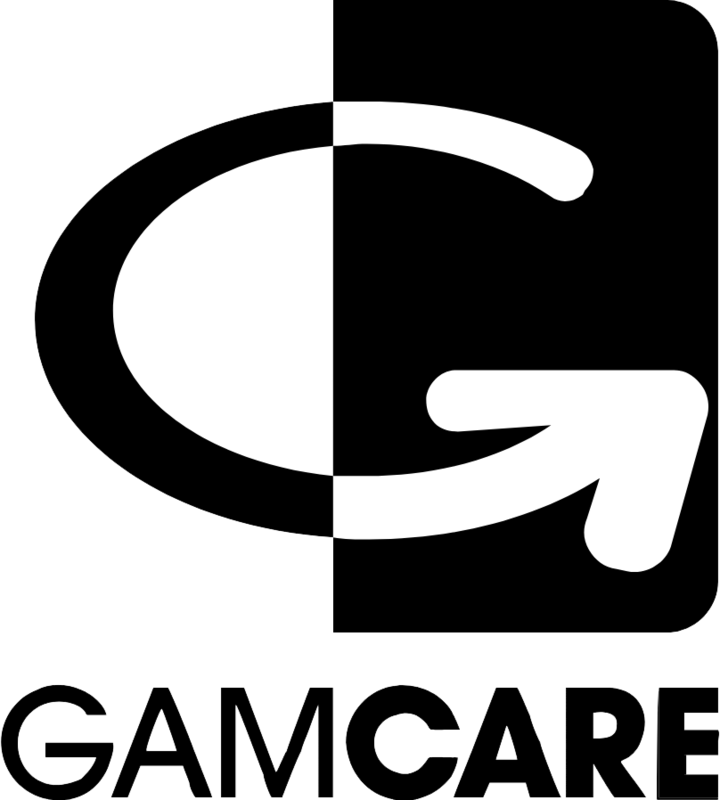 Such organisations include Gamble Aware (formally known as Responsible Gambling Trust) www.begambleaware.org or GAMCARE whose website is www.gamcare.org.uk. 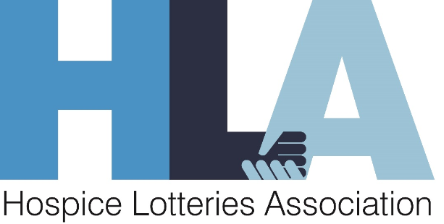 St John’s Hospice Lottery is also a member of the Hospice Lotteries Association. 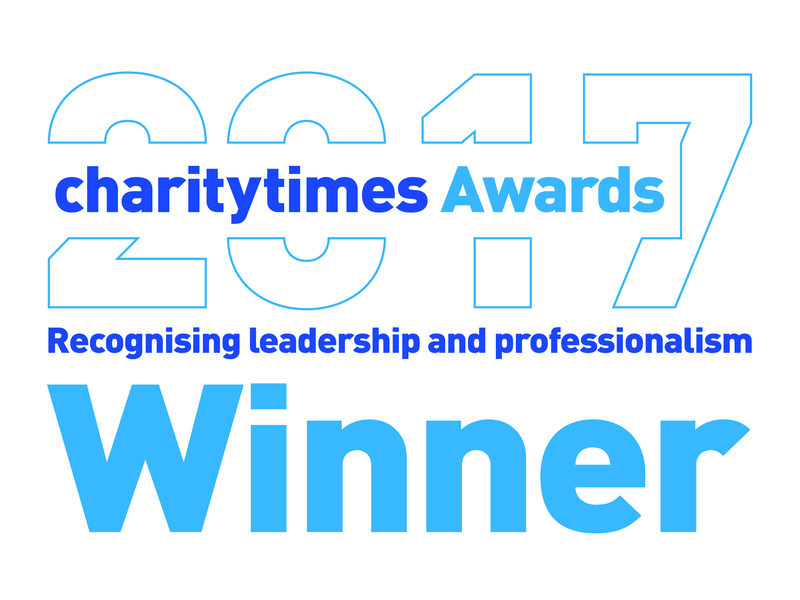 To facilitate this, the Hospice Lotteries Association financially supports the work of Gamble Aware (formally known as Responsible Gambling Trust) – the organisation which provides this support. The annual donation of £500 made to the Gamble Aware by the Hospice Lotteries Association satisfies its members’ requirements under LCCP 3.1.1 (Combating problem gambling). Any complaint relating to the operation of the lottery should follow our Complaints procedure.